We at Westlake Auto Collision are proud to announce that Honda & Acura approved collision repair tools and equipment are now available at Westlake Auto Collision in Westlake Village Ca. 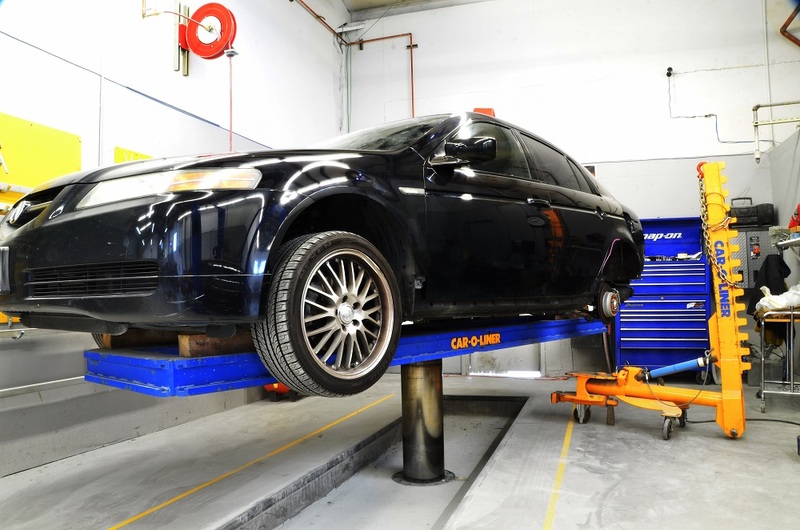 This includes tools and equipment necessary for complete and safe body repairs on all steel panels and structural parts used in Acura vehicles. 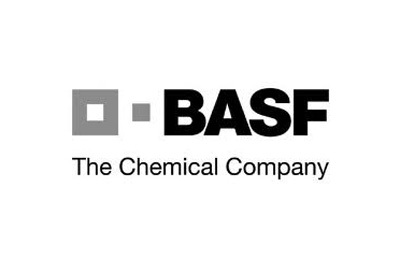 This includes tools and equipment need for the ultra high strength 1,500 MPa boron steel used in many of the current and late model vehicles. At Westlake Auto Collision we specialize in Acura auto body repairs. We strive to offer the best customer service with the best technicians in the auto body repair industry. We have specialized equipment designed strictly for Acura & Honda Repairs. Our technicians have years of experience in auto body repairs and we are proud to offer our Honda & Acura vehicle owners the most up to date auto repair equipment in our industry. 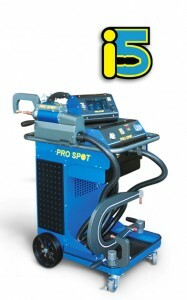 Our Honda and Acura specialized equipment includes the “Car-O-Liner” for frame straightening and the ProSpot i5 Spot Welder. 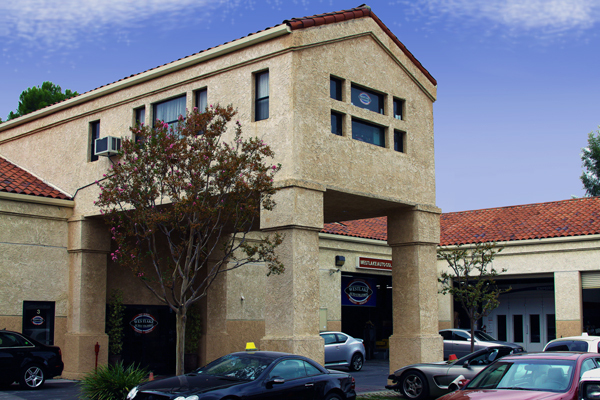 Westlake Auto Collision is your Acura Auto Body Repair Specialist Westlake Village! Here at Westlake Auto Collision, we’re dedicated to helping you out in the event that your Acura or Honda vehicle is involved in an accident of any kind. We have a staff of skilled auto service specialists who can perform the necessary repairs, collaborate with your insurance, and see to it that your vehicle is able to get back on the road looking as good as new. Our Collision repair shop in Westlake Village, CA is fully equipped with all the right Acura equipment we’ll need, making it easy for the repairs to be completed in a timely manner.